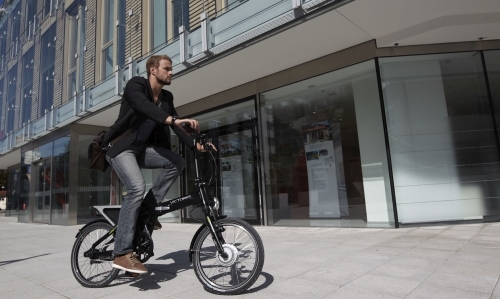 This handbook offers an introduction to electric bicycles, outlining their potential for society and for individual owners. It makes reference to the state of the electric bicycle market, the technical features, what to look for in purchasing a new bicycle, how to promote electric bicycles so they gain wider public recognition and acceptance, the potential benefits to health and the environment, and legislative and standardisation aspects. The handbook is available in English, Dutch, Czech, Hungarian and Italian and is available to download below.